Despite a continued loss of readership for newspapers, and a steady decline in the number of reporters, the field of digital journalism–as opposed to traditional journalism–continues to see significant growth, reports International Business Times. More people now turn to new media, or on-demand digital content, and this trend is only rising. 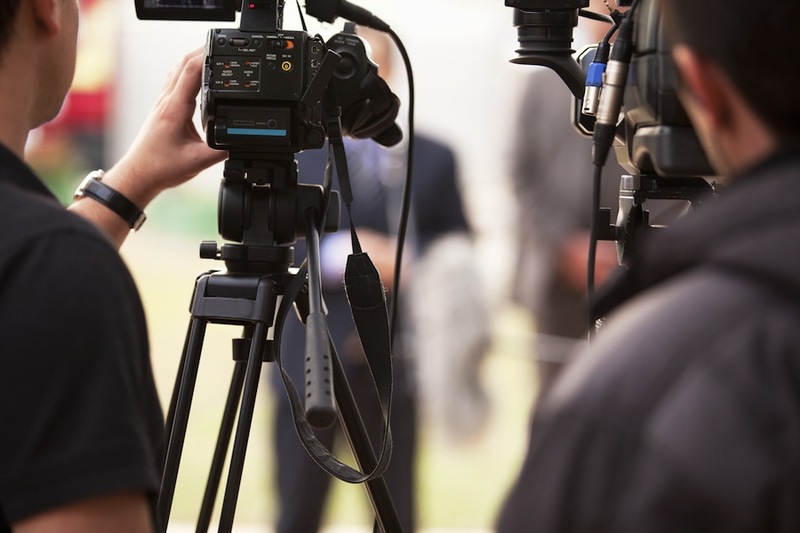 In response, many universities have begun adding new media training to their journalism and communications programs. Typically, new media journalism programs teach students how to incorporate video and interactive maps or graphics to their stories. Students also learn basic web development skills, such as HTML and CSS, and how to engage with readers through social media. NerdScholar has compiled a list of our favorite cutting-edge journalism programs, which have adapted to the field’s changing demands. The programs on our list not only teach students how to be excellent storytellers, but also train students to use multimedia tools to provide a variety of content for many platforms. IU South Bend’s integrated new media program has grown from one student in 2008, to 181 students this spring. The program combines art, design and communications skills with computer technologies to prepare students for journalism in the digital world. “Journalists of today are no longer learning to write just for print,” says Alec Hosterman, chair of communication studies. “Since consumers get their news from Twitter feeds or Facebook updates, journalists must know how to write for web, print and social media. Today, it’s all about convergent media.” Students can choose to supplement their degree in integrated new media studies with a focus on design, music or video and motion media, or a concentration on graphic design or informatics. The program also offers two minor tracks in integrated new media studies and graphic design. The Mayborn School of Journalism at the University of North Texas is currently revamping their course content, with plans to hire a professor with experience in 21st century journalism. “Journalism as we know it is changing,” says Samra Bufkins, who teaches public relations at Mayborn. One class she teaches, “Strategic Social Media Communication,” focuses on social media practices within the news and public relations realm, and is the first of its kind at the university. Not only does the course help students master social media skills, it also prepares them for the job market, too. Bufkins requires that each student have a LinkedIn profile and connect with 50-100 people by the end of the term, and those connections could prove useful, since the university’s surrounding metro area, north of Dallas in Denton, Texas, is the fifth largest media market in the country. Bufkins says that many journalism students land internships or jobs at the area’s corporate communications companies and nonprofit organizations. Image of journalists courtesy of Shutterstock.